Animal Collective's Avey Tare has followed suit with his on-hiatus bandmates by revealing a solo career. Unlike Deakin and Panda Bear, however, Tare's debut solo record Down There actually has a proper release date: October 26. 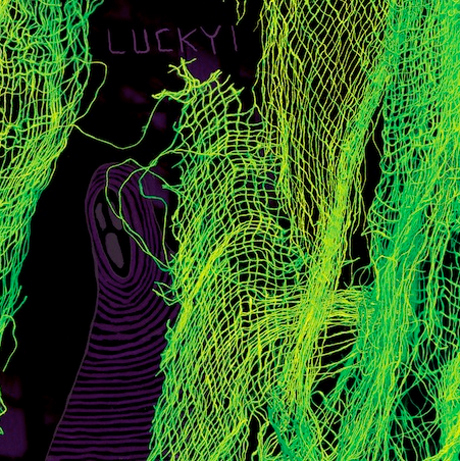 "Lucky 1" is the first single from the album and is a synth-heavy, highly melodic jam with Tare's vocals taking front and centre. Not too far from Panda Bear's Person Pitch era, the song still holds its own as a fresh sound for the AC player. Download "Lucky 1" here via Gorilla Vs. Bear.